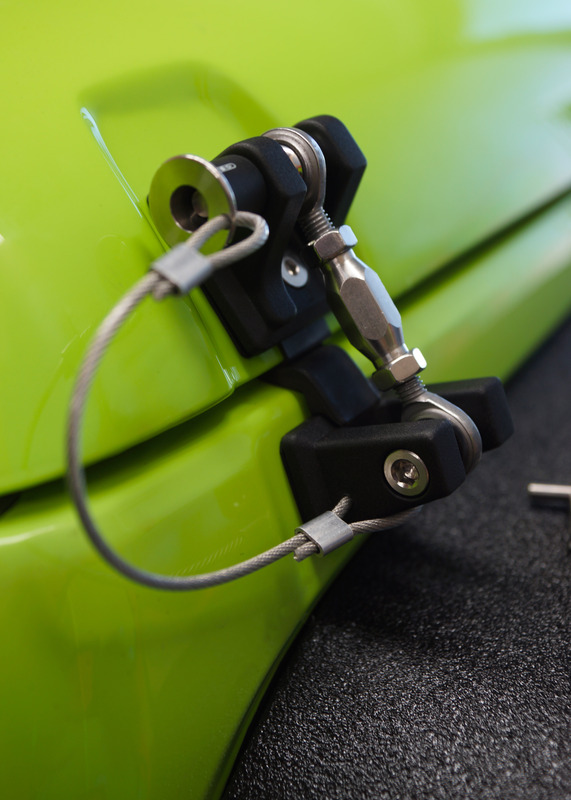 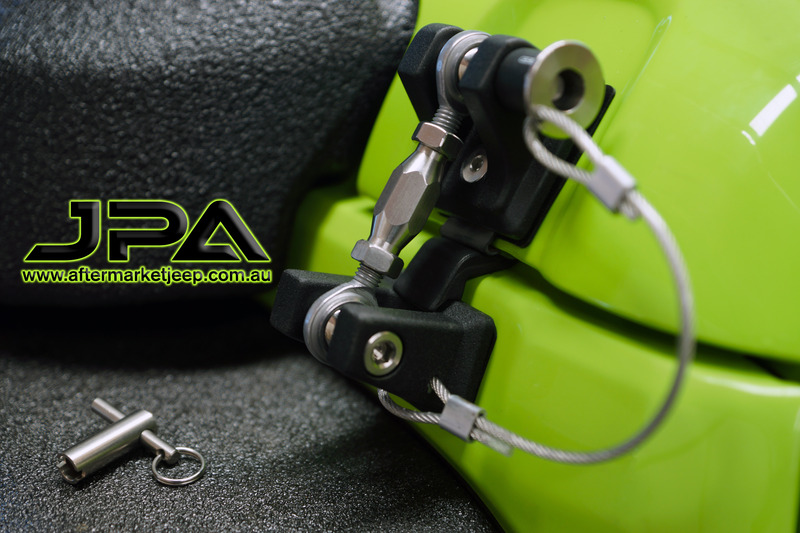 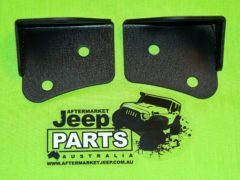 Advantage of these JPA Stealth Bonnet Hood Latches. 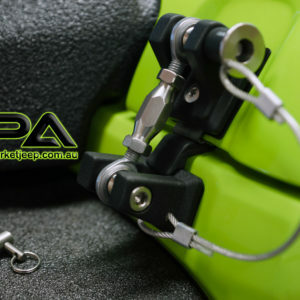 Another High quality JPA Product. 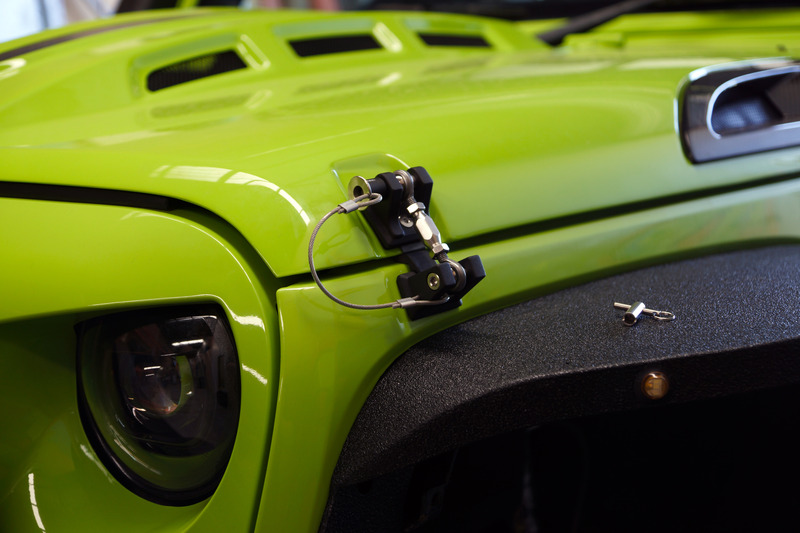 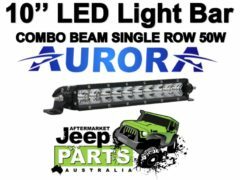 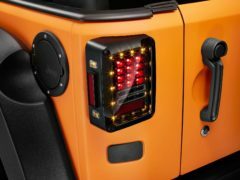 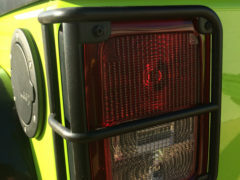 Be the first to review “JPA Stealth Bonnet Hood Latches for Jeep Wrangler JK 07+” Click here to cancel reply.